The IWACHU firm from Morioka has been the largest producer of cast iron teapots and kitchenware in Japan for more than 100 years now. IWACHU products are renowned throughout the world for their lifelong beauty and quality. All Iwachu teapots display the Iwachu trademark as a guarantee of their superior quality. When you buy your Iwachu teapot, make sure that this trademark is present. 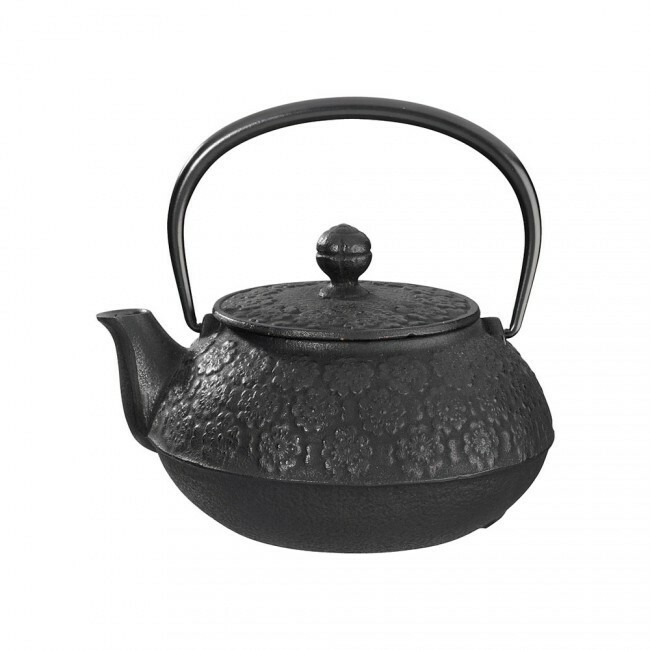 The IWACHU firm from Morioka in the Tohoku region in Northern Japan has been the largest producer of cast iron teapots and kitchenware in Japan for more than 100 years. IWACHU products are renowned throughout the world for their beauty and craftsmanship. IWACHU combines traditional skills and modern technology to produce of unique quality, style and beauty that will grace your home for years to come. All IWACHU teapots displays the IWACHU trademark as a guarantee of their superior quality. When you buy your teapot, make sure that this trademark is present. By doing so you will be assured years of enjoyment from this Iwachu teapot.